Just a couple of weeks ago, the world witnessed the release of the BMW M850i Coupe. As of right now, 2019 is looking bright and big for the German automaker as it now has another car coming off the production line. This is of course the all-new, seventh-generation BMW 3 Series sedan. The 3 Series is one of BMW’s longest serving sedan lineup’s since its inception in 1975. With each iteration, BMW invokes a drastic change into the design language of the 3 Series while still remaining its core values. 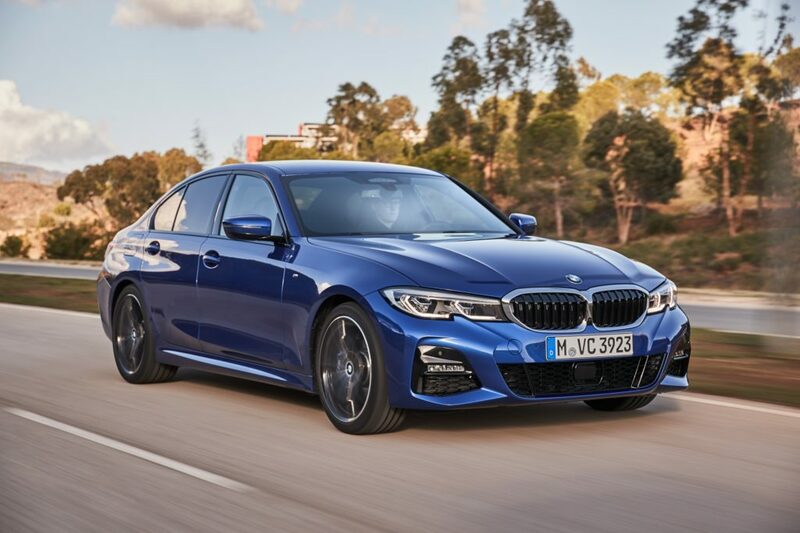 As the years pass with each generation of the 3 Series, one can notice its transformation from a boxy 4-door to a sleek and stylish modern-day sedan. 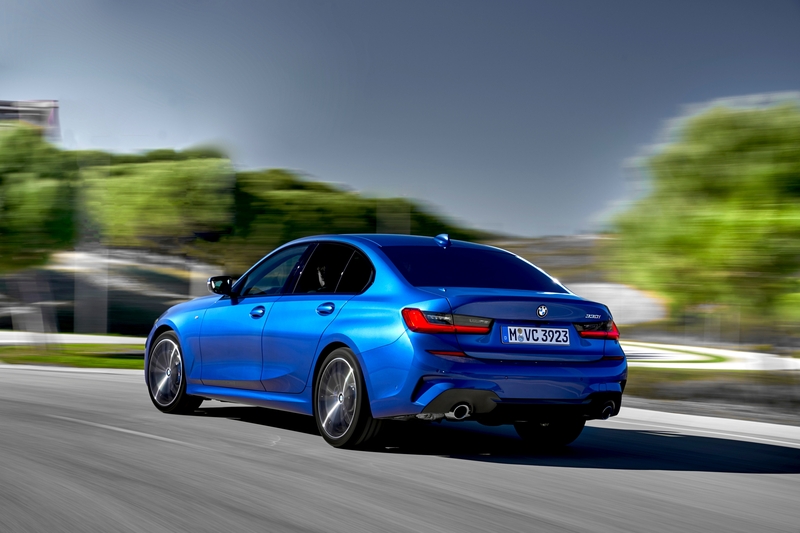 What’s great about the latest BMW 3 Series (also known as the BMW 330i M Sport) is the inclusion of the M Sports package exclusively for Malaysia. With it comes an even sportier and dynamic design while exuding strength and athleticism. 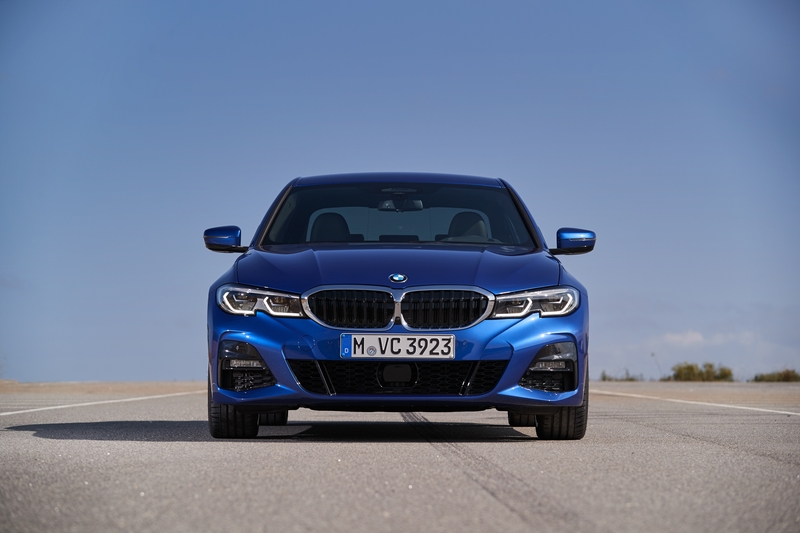 The biggest change to come out from the BMW 330i M Sport is the change to the iconic kidney grille at the front. Now noticeably wider and larger, it extends out to the twin-headlights, which are fully LED-equipped with Bi-LED technology. The taillights also receive an upgrade in the form of slim, three-dimensional L-shapes through smoked glass for a more sophisticated look from the rear. At the heart of the BMW 330i M Sport lies a 2.0-litre TwinPower Turbo engine with 258hp with a peak torque of 400Nm. It also comes with a top speed of 250kph and capable of performing a century run in just 5.8 seconds. 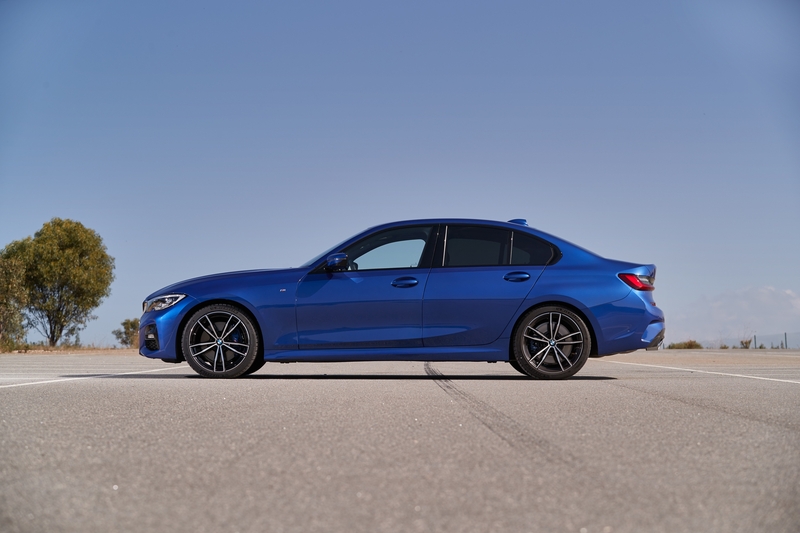 For a sedan, these are respectable numbers and it’s all because of the updated 8-speed Steptronic Sports transmission, which allows for quicker gear shifts. It is capable of taking corners and turns like a gran tourer due to its all-new chassis, which enhances the overall driving dynamics, handling, steering, as well as braking performance. 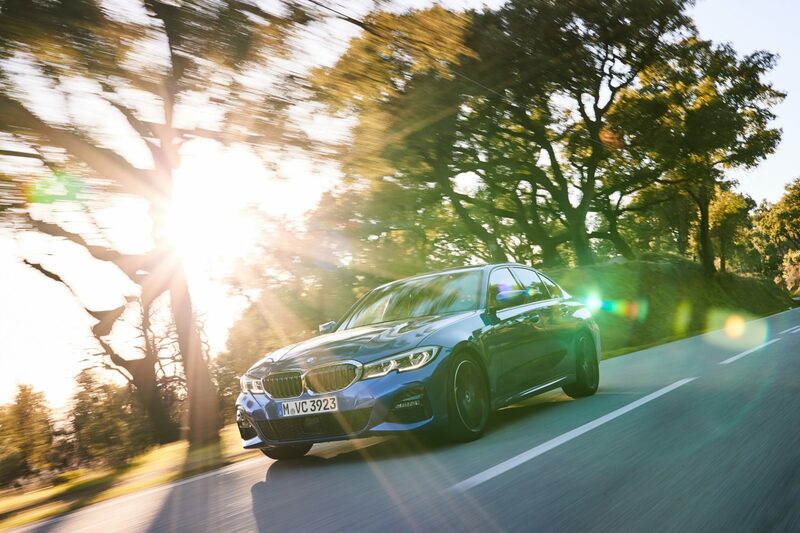 Technological innovations are also present in the BMW 330i M Sport, thanks to the BMW Connected Package Professional subscription. The first is the BMW Intelligent Personal Assistant, which allows you to have control over the car with just your voice. 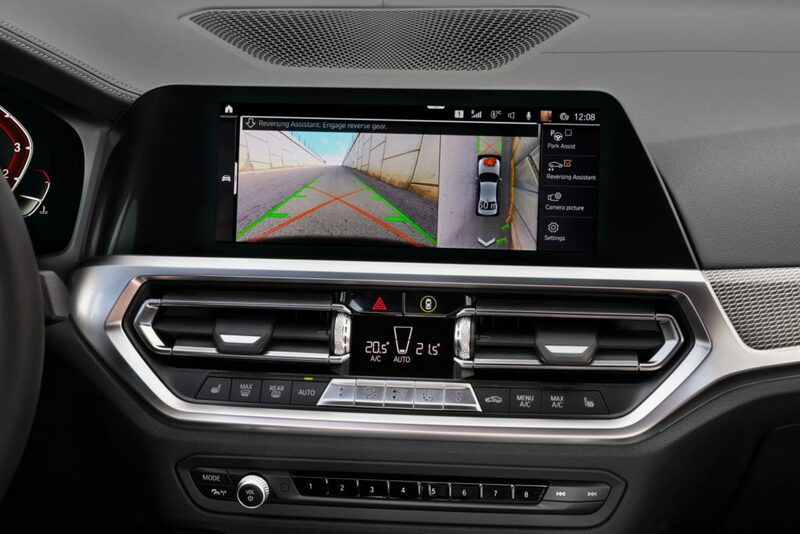 Essentially, the BMW 330i M Sport will now have its own virtual artificial intelligence (AI) assistant, which can help you in various needs like navigation and status updates. The second part of the technological marvel of the car is the BMW Digital Key, which now allows you to lock/unlock the car with your smartphone. This is with the help of near-field communication (NFC) technology, which is readily available on many Android smartphones. Unfortunately, the BMW Digital Key will only respond to certain Samsung smartphones. 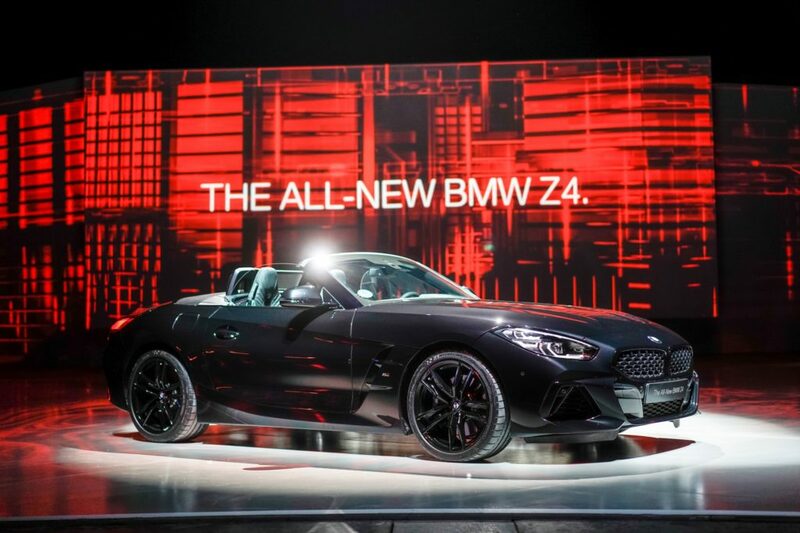 However, that isn’t all BMW rolled out as it also brought forth the all-new BMW Z4. The all-new BMW Z4 redefines the identity of your traditional roadster with a new design to its name. Another addition to the BMW Z4 that is exclusive to Malaysia is its M Sport trim, much like the BMW 330i M Sport. It’s much lower with a more centralised centre of gravity, which results in greater handling and stability. It also comes with a similar intricate kidney grille design with vertically-aligned LED headlights in a hexagonal pattern. At the core of the car lies the 2.0-litre four-cylinder engine with 258hp and 400Nm of torque. 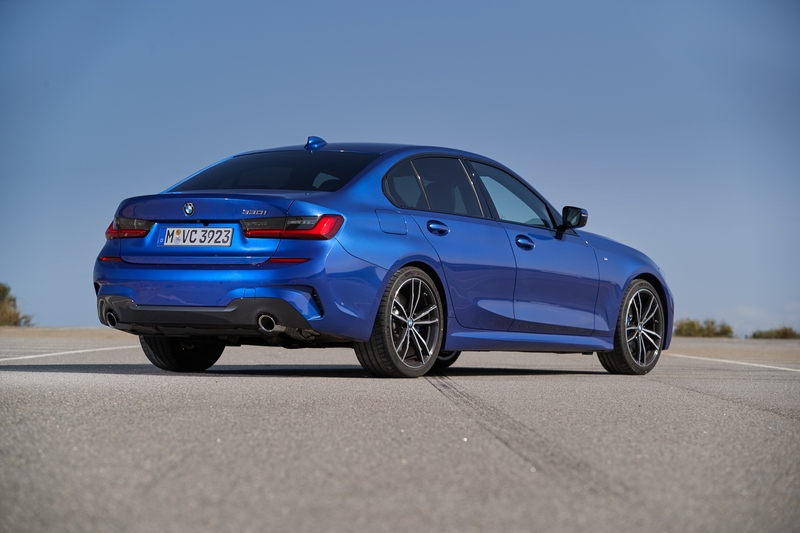 It also has a top speed of 250kph, which is vastly similar to the BMW 330i M Sport. All in all, the BMW 3 Series 330i M Sport is readily available at RM328,800 while the all-new BMW Z4 sDrive30i M Sport will only be available come May 2019 at RM460,000.